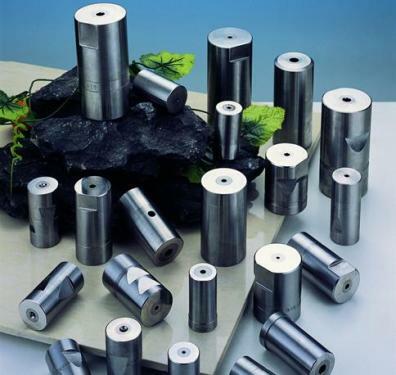 Compared with the downturn of the domestic machine tool industry, the mold industry's booming production and demand achievements. The construction of industrial clusters in various regions has been speeding up, while the steady progress in the traditional market and the active exploitation of emerging markets have been achieved, and the industry level has significantly improved. It is reported that China is gradually moving from a mold manufacturing country to a mold manufacturing powerhouse. Luo Baihui, a mold expert, said that in terms of the domestic market, the production and demand of the mold industry are booming, the investment enthusiasm of enterprises is high, and large technological reform projects and new construction projects continue to emerge. The construction of industrial clusters has been accelerated. Under the support of government preferential policies, there have been more than 100 mold cities (or mold parks, agglomeration production bases, etc.) with considerable scales in the country, and there are more than a dozen of them under construction, preparation or planning. One. In addition to cluster production, there are some places that are developing mold complexes and virtual manufacturing, which also have some advantages similar to cluster production. Domestically produced molds perform equally well in foreign markets. The mold industry has progressed steadily in the traditional market while actively exploring new markets. Even marginal markets that were neglected in the past have also been developed. In the LED lighting and display, rail transportation, medical equipment, new energy, aerospace, automotive lightweight, rail transportation and other fields led by the development of China's mold industry has significantly improved the level. These factors have enabled the mold market to achieve remarkable results. According to statistics, China's molds have been exported to more than 170 countries and regions. At present, the development trend of the domestic mold industry is mainly the development of mold products that are larger, more sophisticated, more complex and more economical. After 12th Five-Year efforts, China's mold level has entered the ranks of Asia's advanced level by 2015, and after 7 years of hard work, it will surpass the United States and Japan in 2019 to reach the international advanced level, making China not only become a mold manufacturing country, but also Enter the world mold production and manufacturing power.